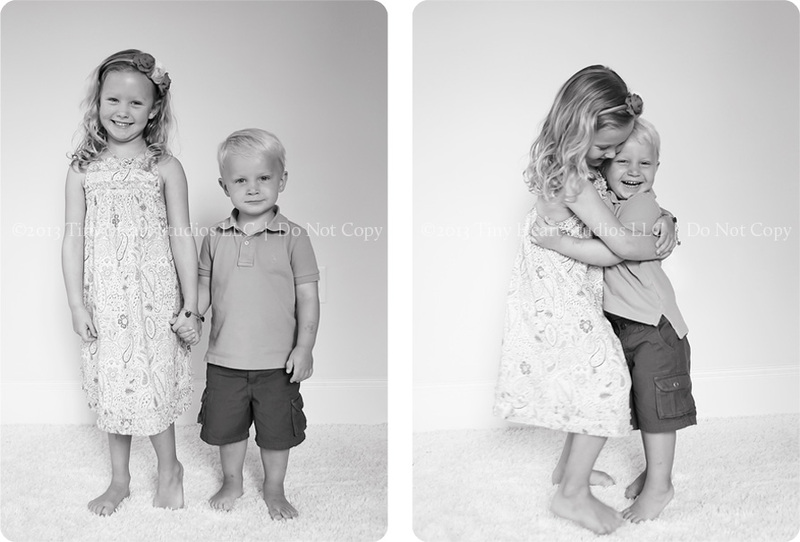 It’s not always easy to get siblings to hug, hold hands, or even act like they remotely like each other. 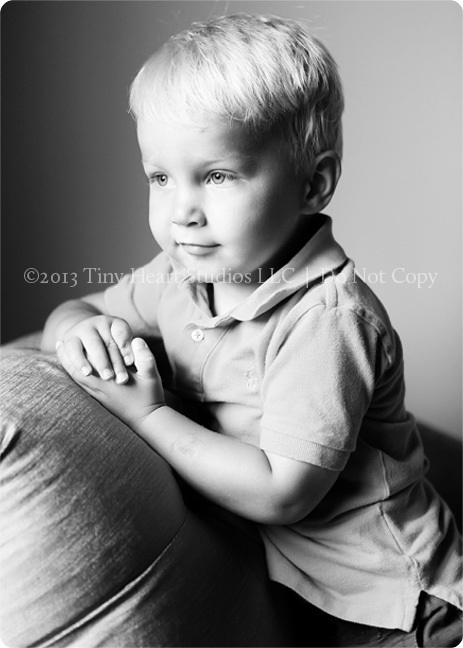 So, I always take full advantage of the situation while they are young. 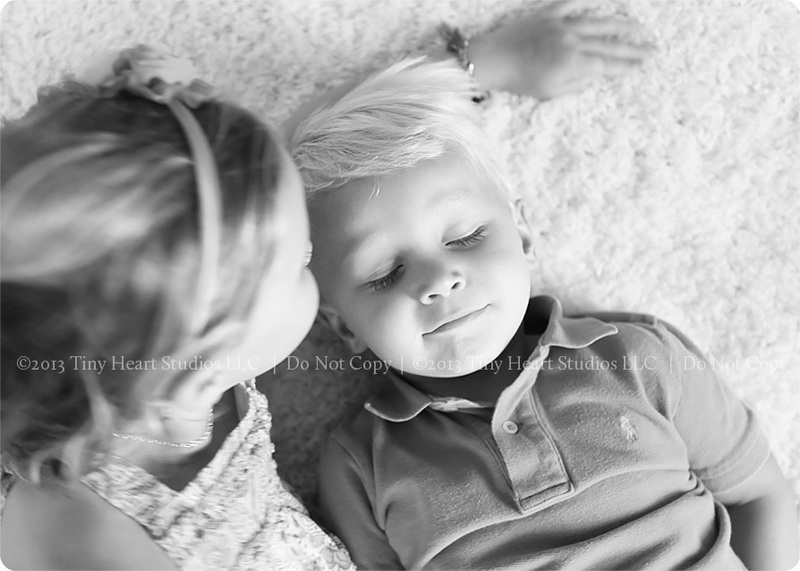 Case in point, these two ADORABLE kiddos that belong to a dear friend of mine. 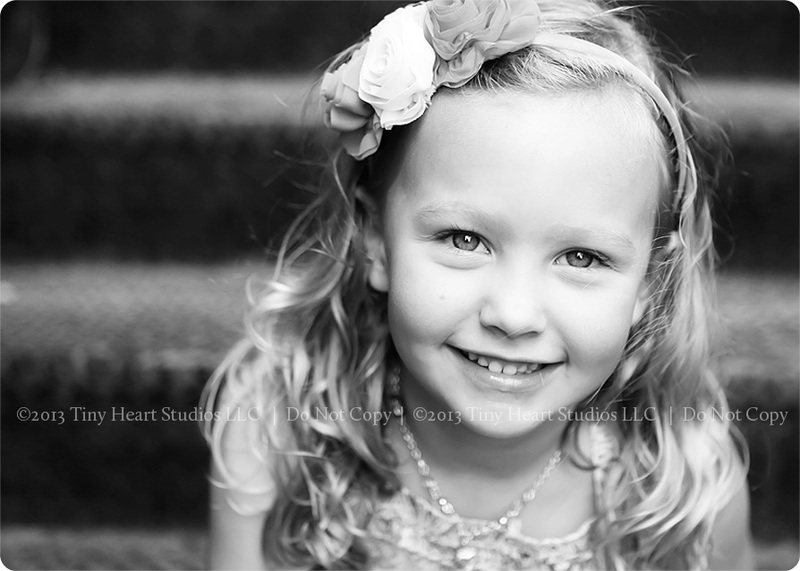 We had a great time for our quick studio Smile Session! 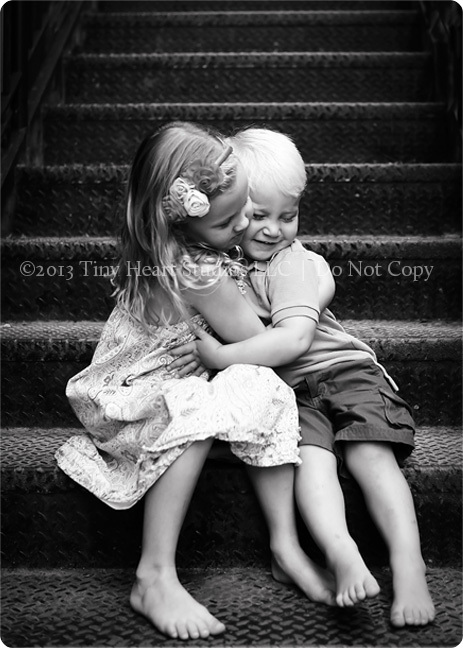 My favorite….. HUGS (or SQUEEZES).